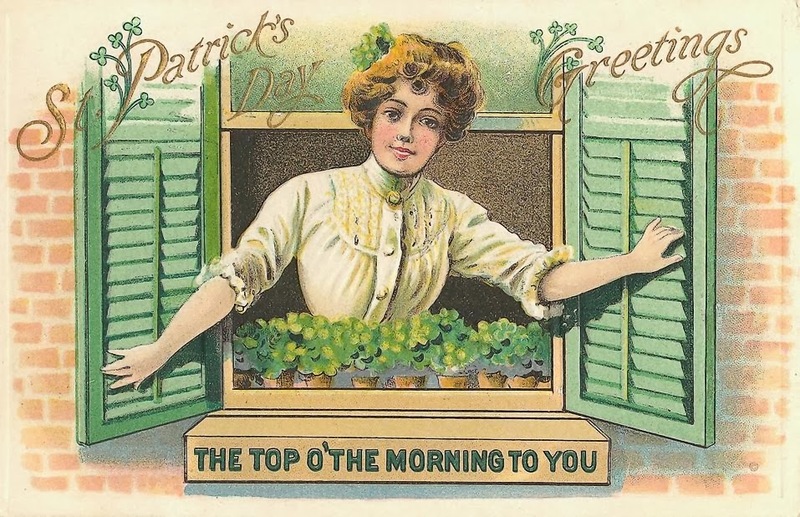 I can't resist sharing some freebies you might enjoy using in the Shabby Green challenge, or just for some St. Patrick's Day projects. 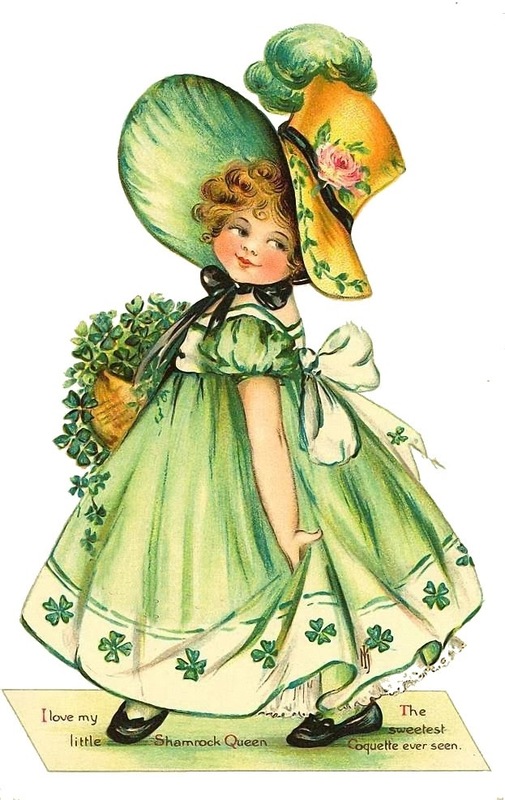 Both these images feature vintage ladies/girls with shamrocks, and very pretty shades of pale green. Enjoy! Remember to link up your "green" creations in the challenge for a chance to win $10 in credit to use at Lunagirl.com! The Moonbeams DT (and the entries already link up) provide some beautiful inspiration. The winner is chosen by random drawing, so everyone has a chance to win -- use at least one Lunagirl image and double your chances! Thank you for the freebies Karen. They are wonderful! Thank you Karen! I can't wait to play with these!! I've missed joining your challenges! !